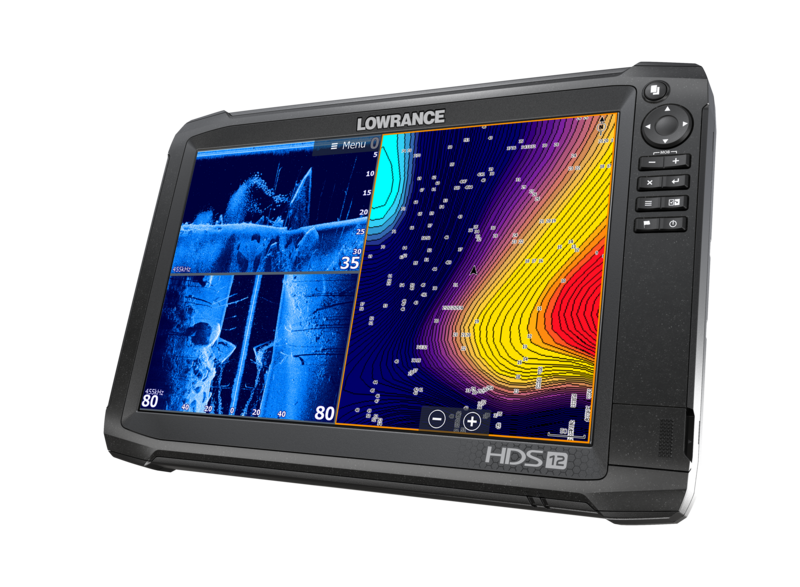 HDS-12 Carbon ROW with No Transducer: Lowrance® HDS Carbon units feature ultra-clear SolarMAX™ HD multi-touch displays with high-bright LED back lighting and advanced anti-reflective coatings to create wider viewing angles suitable for any lighting condition. Loaded with a dual-core, high-performance processor, HDS Carbon delivers faster redraw speeds and quicker response times to easily power CHIRP sonar, Dual Network Sounder, StructureScan® 3D, StructureMap™ and future high-powered fishfinding upgrades. HDS Carbon features integrated wireless and Bluetooth® connectivity that supports the most advanced marine technology, including a Network Analyzer that notifies users when new software is available, and a Service Assistant that transmits a detailed network report directly to technical support for custom hands-on assistance. What’s New With HDS Carbon Ultra-bright HDS SolarMAX™ HD displays with greater resolution and a wider range of viewing angles High-performance dual-core processor for smoother navigation and faster sonar updates HDS Dual-Channel CHIRP Sonar – coming soon* HDS Network Dual Sounder – cover more water and mark fish targets more clearly from a network of CHIRP sonar transducers *will require a dual-channel CHIRP sonar transducer Lowrance HDS Carbon Navigation advantages: Internal GPS antenna – with 10Hz position update rate provides ultra-accurate trails, smoother chart performance and maximum position accuracy. Supports WAAS/EGNOS/MSAS corrections. 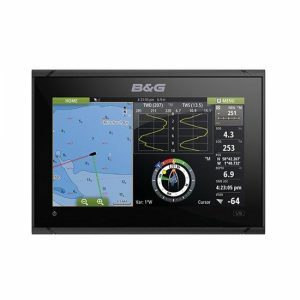 Precision-9 compatible ─ the Precision-9 Compass supplies accurate heading and rate-of-turn information to Lowrance® autopilot, radar and navigation systems over an NMEA 2000®connection. 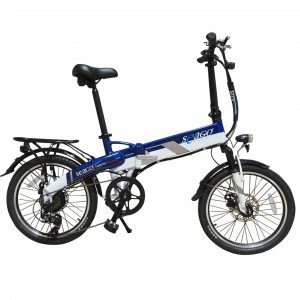 With an internal array of solid-state sensors constantly measuring motion and orientation on nine axes, the Precision-9 also provides pitch and roll data to compatible equipment. Extensive mapping options –HDS Carbon includes built-in C-MAP Basemap charts for Coastal and Inland US waters, a world background reference map, and compatibility with the most expansive selection of cartography on the market. 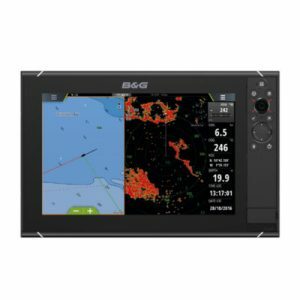 Mapping options include Insight Genesis™, Insight PRO by C-MAP, Lake Insight HD by C-MAP, C-MAP MAX-N+,Navionics® and more. Visit GoFreeMarine.com for details. InsightGenesis™ custom maps – Make your own maps using recorded sonar logs, upload data to an Insight Genesis® account, view secure custom chart detail online, add optional custom color layer, vegetation and bottom-hardness overlays and download to a microSD card for use on the water. Plus, you can also share custom maps with the global Insight Genesis Social Map community. Multi-view and chart sharing – View two charts simultaneously, in 2D or 3D perspective view, with independent control, range and overlay capabilities. Plus, get the maximum from your chart card purchases.Buy one map card and view it on all Ethernet networked HDS Gen3, HDS Gen2 Touch or Gen2 displays. Dual microSD card slots Lowrance HDS Carbon Sonar advantages: Built-in CHIRP Sonar – Dominate with greater sensitivity, improved target resolution and superior noise rejection for clearer, easy-to-see bait fish and game fish targets. 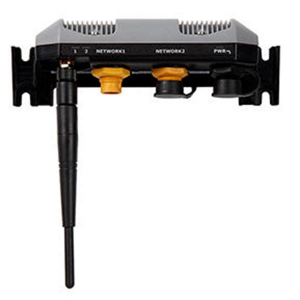 Delivers multiple CHIRP and Broadband Sounder frequencies from a single transducer. StructureScan 3D ─ Integrated support for StructureScan 3D Imaging, which allows anglers to see fish, structure and bottom contours in a stunning, three-dimensional view that gives them a better understanding of where fish and structure are located in relation to their boat. Requires optional StructureScan 3D module and transducer. Dual network sonar Views allow for covering more water and seeing mark fish targets from a network of CHIRP sonar transducers. Watch sonar views from bow-mounted transducer and the in-hull or transom-mounted transducer at the same time on the same display. Simultaneously view CHIRP Sonar with StructureScan® 3D or StructureScan® HD to get the best possible view of fish and structure, below and to the sides of your boat. Built-in support for StructureScan® HD imaging –Enjoy picture-like, 180-degree views of structure and fish below your boat. Requires optional StructureScan® HD transducer. 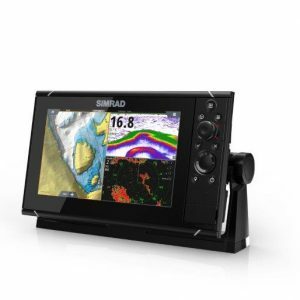 Built-in, award-winning Broadband Sounder™ – Display and mark game fish, bait fish and structure at higher speeds and at greater depths – from one to more than 3,000*feet. TotalScan™ transducer ─ Use the optional, all-in-one TotalScan™ Skimmer®transducer for Broadband and CHIRP sonar, plus StructureScan® HD with SideScan and DownScan Imaging™. This optional transducer simplifies installations by allowing anglers to get all their sonar with only one transducer install. StructureMap™ capability – Use live or recorded StructureScan® 3D and StructureScan® HD logs to create stunning underwater images of lakes, rivers or seafloor. StructureMap can be viewed as an overlay, and toggled on and off to provide the ultimate in situational awareness in relation to both chart and bottom detail. DownScan Overlay™ technology overlays DownScan Imaging™ onto CHIRP Sonar or Broadband Sounder™ returns. TrackBack™ to review and save key hot spots- Scroll-back thru sonar or StructureScan® HD imaging history to review structure or fish targets and pinpoint the location with a waypoint. SpotlightScan™ Sonar ready – optional add-on delivers a new level of angler-controlled surround-scanning view to provide picture-like images of key fishing areas.